Appearance: Tea leaves are distinctly frangrant of a typical flora character, relating to a Himalayan orchid and wild flowers. 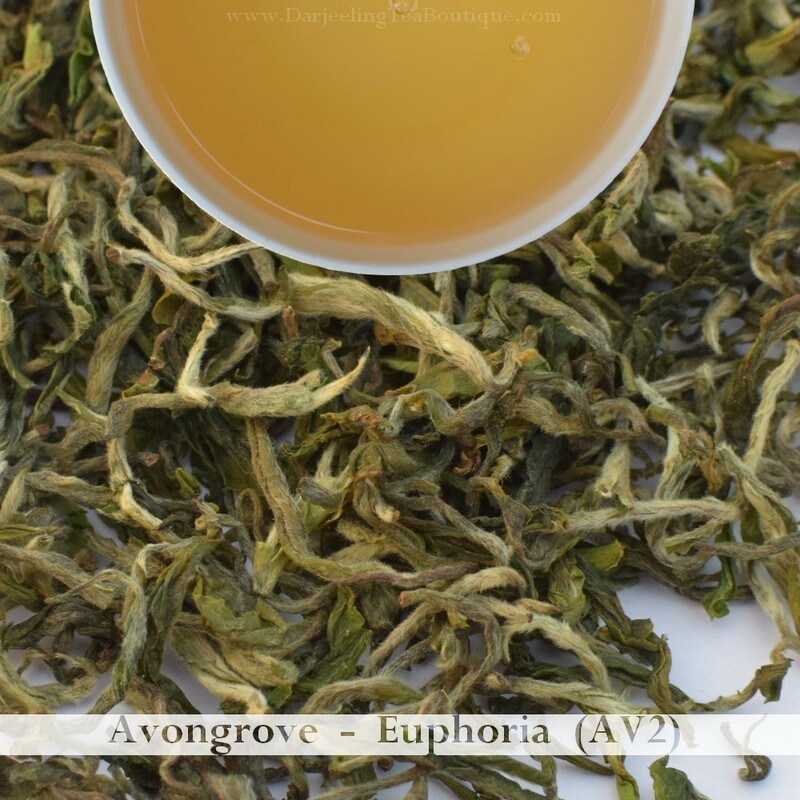 Such fragrance is characteristic of clonal teas, specially AV2 teas, from Avongrove tea estate. The leaves are fuller in size comprising of the buds and the two leaf structure. Colour is a mixture of light and dark green delicately rolled into thin wiry leaf. It consists of plenty of silver tips which accentuates the look of the made tea and adds flavor to the liquor of this clonal tea made from pure AV2 bush. Fragrance: Dry leaves have a sweet floral fragrance coupled with other wild flowers which is fresh to smell. Appearance: Brighter shades of sparkling light lemon. Fragrance: Distinct fragrance of Himalayan flora and wild flowers is noted and can be felt as soon as we take the sip. The fragrance engulf the olfactory and linger after the sip. Flavour: This tea undoubtedly has complex taste and floral notes which becomes prominent as we sip along. A light tea with mesmerizing complex taste makes this one of the most recommended tea from us. A sweet floral taste is noted as an aftertaste which linger after the sip. No of infusions: Two good infusions brewed at 5 minutes each. We may get 3+ infusions if the brewing time is lowered to 3 minutes each. The tea taste better as it cools and the flavour gets enhanced as we sip along. Reasons to buy: Any tea coming from this organic tea estate which is famed for its Euphoria series of tea is a good enough reason. 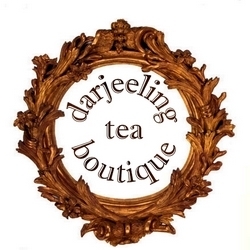 The fact that it is made from pure AV2 cultivar, a rare and much sought after cultivar (only a handful of Darjeeling gardens successfully and consistently manufacture quality teas from this cultivar) makes it another reason to buy this tea. The rareness and availability in limited quantity makes it another reason to get ones share. A luxurious tea for those who likes to pamper themselves with teas which are the best among its peers.